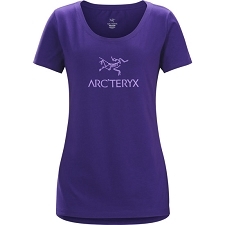 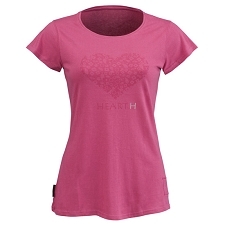 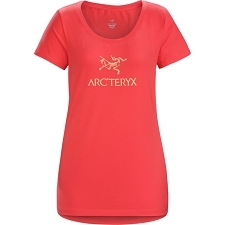 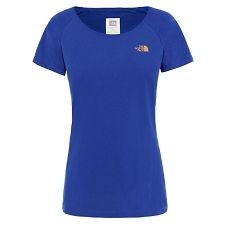 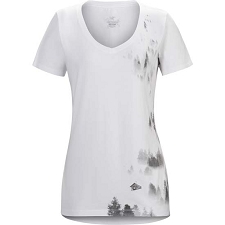 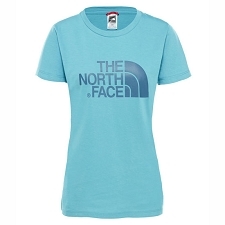 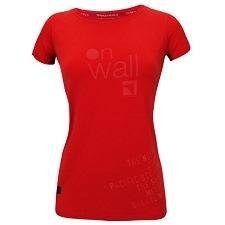 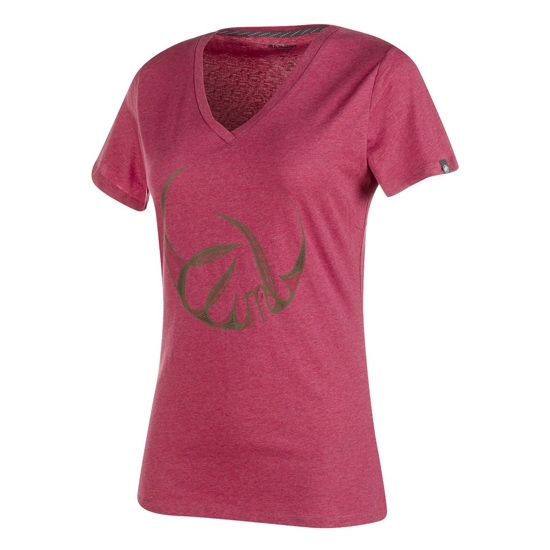 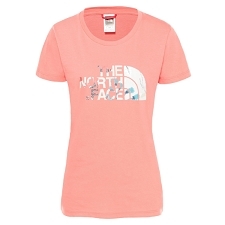 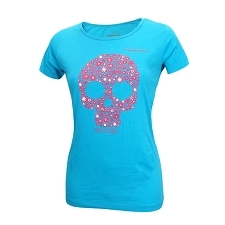 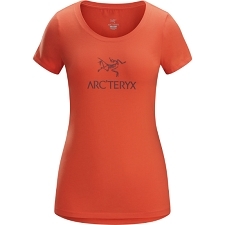 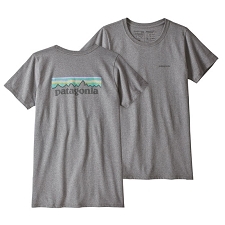 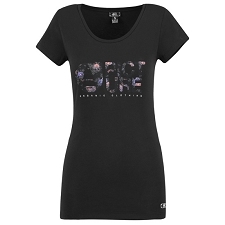 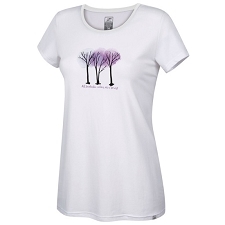 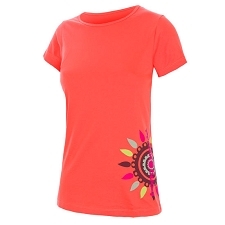 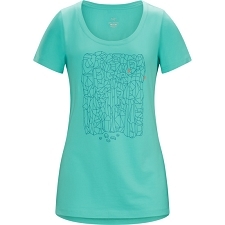 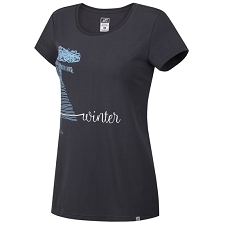 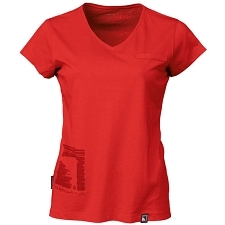 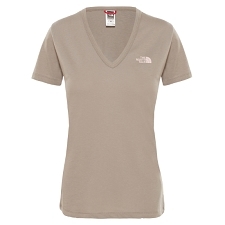 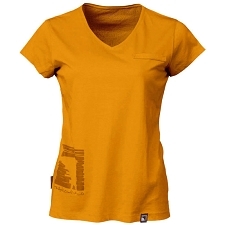 Women&apos;s comfortable cotton tee with V−neck design. 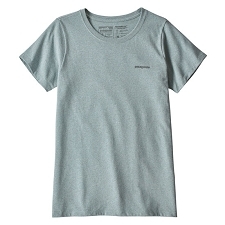 Made of organic cotton, the Zephira Tee offers exceptional next to skin comfort. 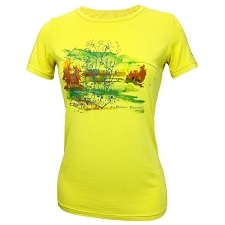 Stylish screen print design on front. 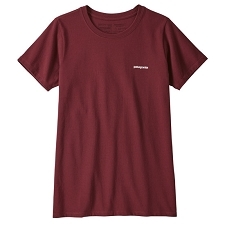 Customer Opinions "Zephira T-Shirt W"